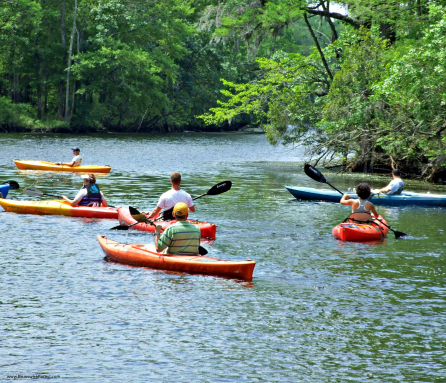 At Brunswick Forest, residents not only have access to a unique amenity like the River Club, they also have plenty of opportunities to take part in kayak lessons and excursions put together by the talented staff at the Fitness and Wellness Center. This, combined with the community’s beautiful lakes and easy access to nearby rivers and streams, makes Brunswick Forest a kayak-lover’s dream community! 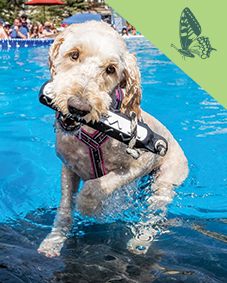 The Brunswick Forest Fitness and Wellness Center teamed up with Mahanaim Adventures—an outdoor adventure company based in Wilmington—to provide residents with a special Kayak Demo Night. This complimentary program took place on Thursday September 18th and gave residents insight in to the different types of kayaks available, details on local places to kayak and information on safety gear and equipment. The Fitness and Wellness Center also puts together kayak excursions like the one taking place today on the Cape Fear River. Today’s tour will begin in Navassa’s Davis Creek Park and participants will kayak all the way to the Cape Fear River past historic downtown Wilmington. 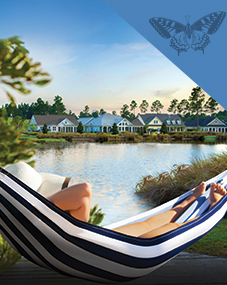 The River Club is a unique amenity available to Brunswick Forest residents. 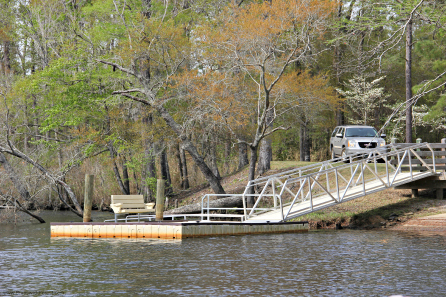 Down near the banks of picturesque, Town Creek, residents have access to a river deck and dock with a canoe, kayak and small boat launch. Town Creek is a tidal-influenced tributary that begins at the eastern edge of the Green Swamp and flows southeast and finally empties in to the Cape Fear River just downstream from downtown Wilmington. The creek is known for its scenery and abundance of wildlife and is the perfect place to tour by kayak.